This version of CAMS is designed specifically for handling sales and samping for food ingredients, flavour, colour, beverage and organic chemical companies. The system can operate with multiple affiliates to your business in several geographic regions and divisions. CAMS allows you to understand how customers in your country or around the world view and use your business, and it lets you keep track of the requirements of customers and your prospective customers. It can pull in information from your customers, about their needs and it lets you respond on a project by project basis, by providing samples direct to the customer or lets you set up projects for customers to create products to their specific requirements for approval. CAMS is designed so that you can contact companies to promote your products or to process customer initiated enquiries for product purchasing, evaluation of samples or or review of customer specific requirements. Every enquiry or Call results in a record of the event, or results in a detailed interaction record for a Project or Sample Request. Every PSR can result in a processed sample status record which indicates how the request is working out. The system can send out invoices with samples if needed and eventually add feedback from the customer. If the customer feedback is that the project or sample is successful, we can record the likely value of sales over the next year or longer. If you operate our Cloud CRM option, or you permit access from your users to your internal CRM server, CAMS can be accessed on the road by account managers, ideally from a laptop or tablet, or even on a smartphone. This means that data entered while on the road is recorded and can be available to technical staff for development. CAMS can be linked to other systems depending on your requirements and legacy data from previous systems can be added by our helpdesk team on implementation. CAMS can be set to import data, export it or to send email and SMS communications. 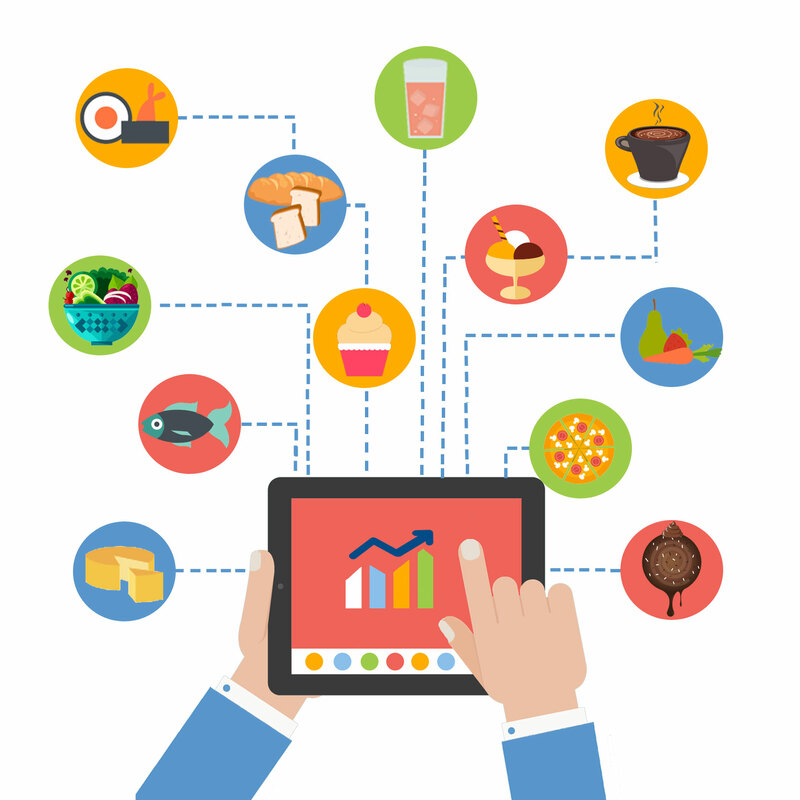 View our CAMS CRM brochures and Flyers to see how the system can be used in Food, beverage and related markets.